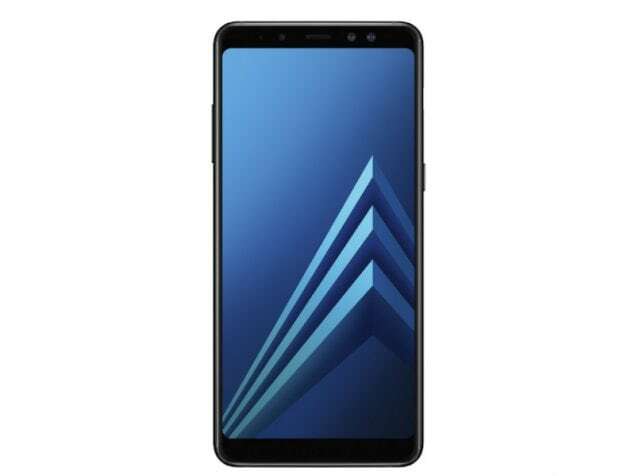 The new Samsung Galaxy A8+ (2018) will appeal to those who love large screens and minimalist design, but it doesn't have quite the style of the Galaxy S8 or Galaxy Note 8. The processor is mid-range but there's 6GB of RAM and 64GB of storage. Highlights include dual front cameras and NFC for Samsung Pay. However, photo quality is quite poor, both with the front and rear cameras. 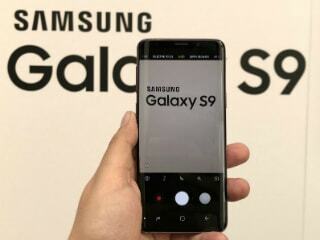 Samsung will have a hard time convincing buyers to choose this phone over its current competition at the same price. I using this phone since last 5 days, hence now writing this review. I found phone performance is good. Fast battery charging, as committed my Samsung. Battery life is excellent. Camera is good in day light but in night snaps it is little bit disappointing. (OnePlus 5T is better than this, but most of customer is facing issue of dust that is getting inside rear camera glass) No issue of network, where other phones show poor single strengths. Samsung pone is working nice in weaker signal areas. This comparison was done with few smart phones. Display is stunning. I enjoyed watching movies on big & sAMOLED display. Sound quality is average. (Display quality is good as compare to OnePlus) This pone is little bit heavier, this may be due to back side glass panel. 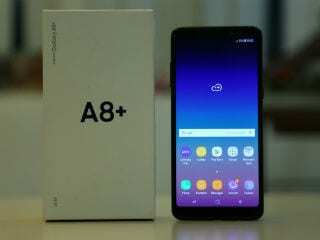 I used OnePlus 5T & Samsung A8+ (Since last 5 days) I found Samsung A8+ is better than Onplus. Best buy under 30k. Camera is superb and the overall performance is quite good too. 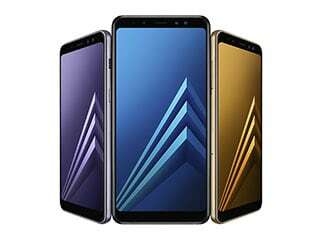 The Samsung Galaxy A8+ is really a high end phone with amazing features like hand gestures for selfies, Samsung Pay, 6 GB RAM, excellent battery management, superfast charging, and many many more. Battery lasts for 2 days and charges in 1.5 hours. The phone is very fast and responsive. The display is crystal clear like a TV. There is no other phone at this price point that comes close to it.